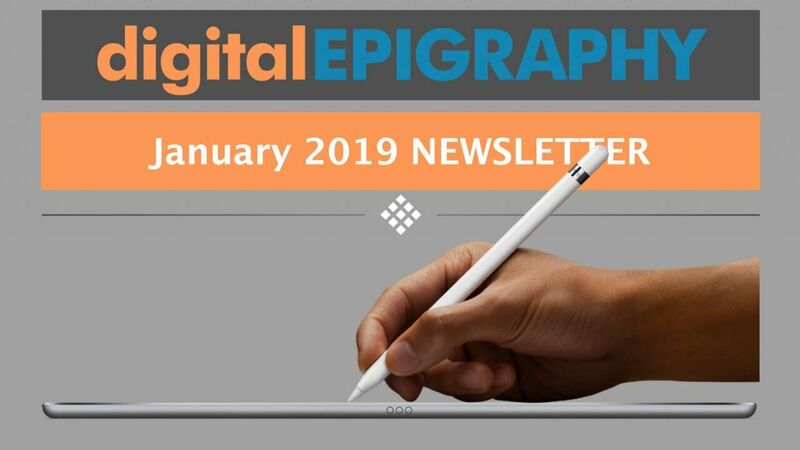 This bit of news comes hot from the annual Consumer Electronics Show (CES), the world's gathering place for all those who thrive on the business of consumer technologies, where Wacom has announced its most affordable pen display ever, the $649/€599.90 Cintiq 16. Despite the somewhat confusing nomenclature, the Cintiq 16 is an entirely new device, distinct from the similarly named Cintiq Pro 16 which is a longtime favorite at digitalEPIGRAPHY. However, while Wacom’s Cintiq Pro line is geared toward established professionals having a big budget for such devices, the new Cintiq is clearly positioned towards artists who want to make the transition from drawing on screenless pen tablets to drawing displays. 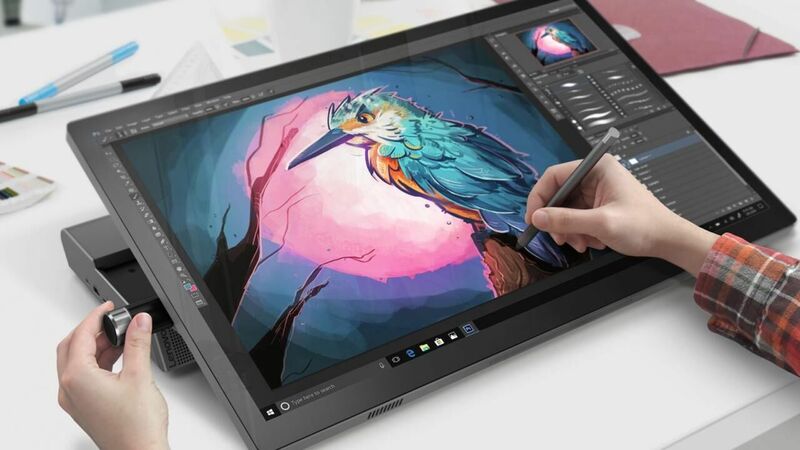 With its aggressive pricing, Wacom undercuts even its smallest Cintiq Pro 13 starting at €899.90, not to mention its larger sibling, the Cintiq Pro 16, which now seems like an outrageously expensive investment at €1599.90 for the same 15.6 Inch screen size the new Cintiq has on offer. The Cintiq 16 looks like it could easily become the best option for the epigrapher who needs a pen display but can’t afford the Cintiq Pro. Although it doesn't have the full range of pro features, but there's enough here to get any task done our studio work demands. The new display uses the same Pro Pen 2 stylus as Wacom’s higher-end products, which doesn’t require a battery or recharging. 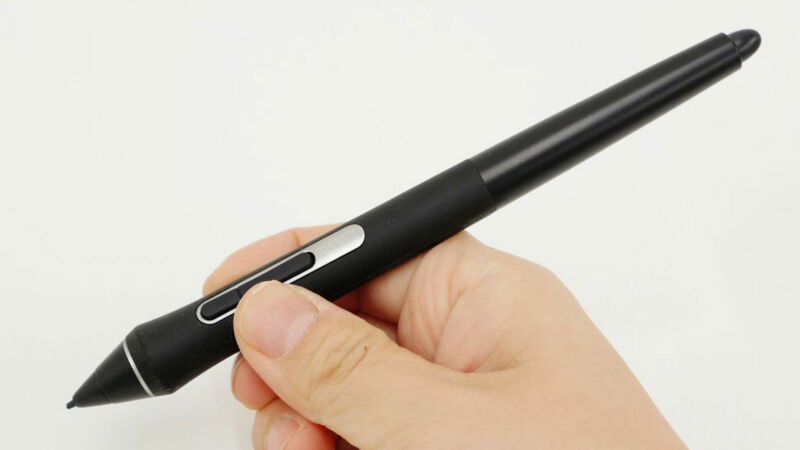 The stylus offers the same 8,192 levels of pressure sensitivity, tilt recognition, and the same set of buttons that can be programmed with custom functionality, including a virtual eraser on the end. So, let’s see where the catch is, then! 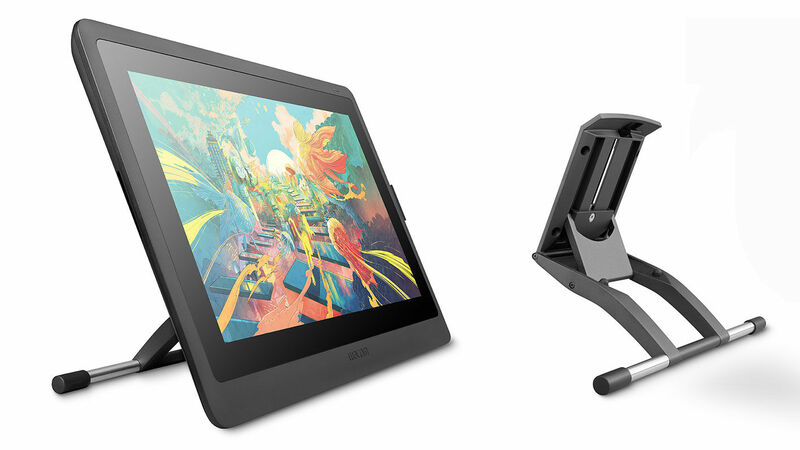 Naturally, the new Cintiq 16 comes with some trade-offs when compared to the Cintiq Pro 16. While the Pro boasts the same display size with a resolution of up to 3840 x 2160 pixels, the Cintiq 16 tops out at 1920 x 1080 (HD), limiting how much you can see on the screen at any given time. It means that putting it side-by-side with a Pro model, one'll instantly spot the difference – the 16's display isn't as bright or as crisp as the one you'd find in a Pro. Luckily, it still features Wacom’s signature anti-glare film and reduced parallax, so you can always see what you're doing. The other main difference between the Cintiq 16 and the Cintiq Pro line is color accuracy. The Cintiq 16 has a 72 percent NTSC color gamut, while the Cintiq Pro’s display shows around 90 percent Adobe RGB, meaning that the colors produced on the Cintiq Pro are more accurate and truer to life. The Cintiq Pro may be necessary for artists who produce work to be printed in color, but if you’re not too concerned with color accuracy or work mostly in a greyscale environment, the Cintiq 16 seems to be a pretty great alternative. Another worthwhile difference to be mentioned here is that instead of the convenient single-cable USB-C connection, the Cintiq 16 comes with a 3-in-1 cable with HDMI and USB connectors that you can plug into your PC or Mac. Like its Pro siblings, the new device doesn’t have any customizable ExpressKey buttons. And finally, because of the utter elimination of touch control, you’ll be left with either using keyboard shortcuts or buying the separate $100 ExpressKey Remote as your only options to speed up your workflow. For getting a comfortable drawing angle, the Cintiq 16 has two foldable legs that provide a 20-degree tilt. For those who desire more adjustable angles, there's a brand new optional stand sold by Wacom for €79.90 that'll move the Cintiq up to 68 degrees. With such a price tag, Wacom is clearly looking to remain competitive against Apple, which has been providing a cheaper alternative to the Cintiq Pro drawing tablets with the Apple Pencil and iPad Pro models. But the current limitations of iOS along with Apple’s walled garden approach with its mobile devices still limits how useful its tablets are in a professional setting, allowing Wacom’s products to continue to be the best options for serious studio work in digital documentation. It also seems clear that Wacom is trying to find the answer for the cheaper Cintiq alternatives that have sprung up from Chiines manufacturers like Huion and XP-Pen. 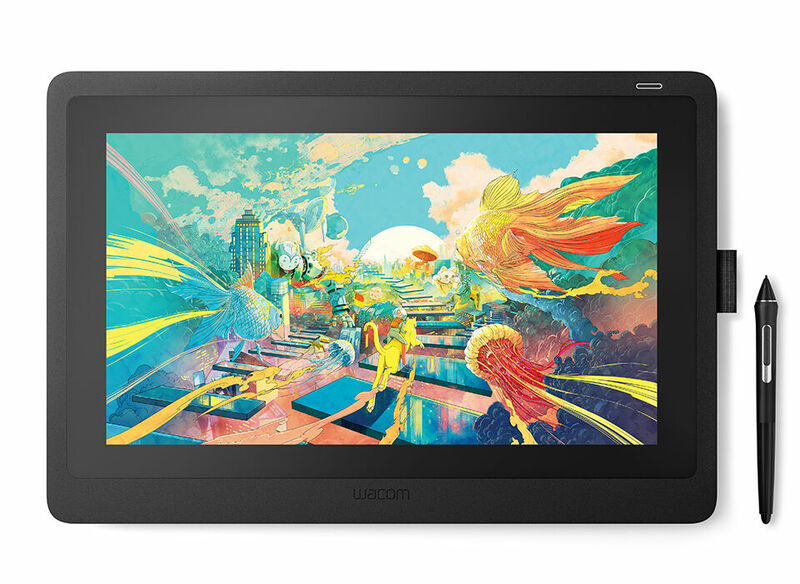 The Wacom Cintiq 16 can be purchased through Wacom’s official site starting today priced at $649.95 in the US and €599.90 in Europe. Wacom’s European store seems to have a special launch offer throughout the rest of the month (from 08.01-31.01), giving you the Wacom Adjustable Stand (worth €79.90) for free and including free shipping in the EU when you purchase a Cintiq 16!